Due to difficult relations with Ukraine, the government of Russian Federation has decided to impose a ban on import of goods coming from Ukraine or transiting through its’ territory. This ban is in effect as from 29/12/2018 and applies to a wide range of products: foodstuff, raw materials, various mechanical equipment, etc. It is still possible to transit via Ukraine & Russia with the intention of delivering goods to other countries, subject to Russian customs authorities giving special customs transit permission. This applies only for cargo shipments which satisfy all documentary requirements of Russian customs authorities. We advise all our customers to choose either Russia or Ukraine for transit of goods, in order to avoid any troubles with customs authorities of both countries. We would be pleased to provide any further consultation on this matter to all interested parties! When the rain drops from the sky, your mood drops sometimes? It shouldn’t, looking at what happened at the end of the year due to the persisting Rhine drought, force majeure for all barge operators. For us an exquisite momentum to offer our services. 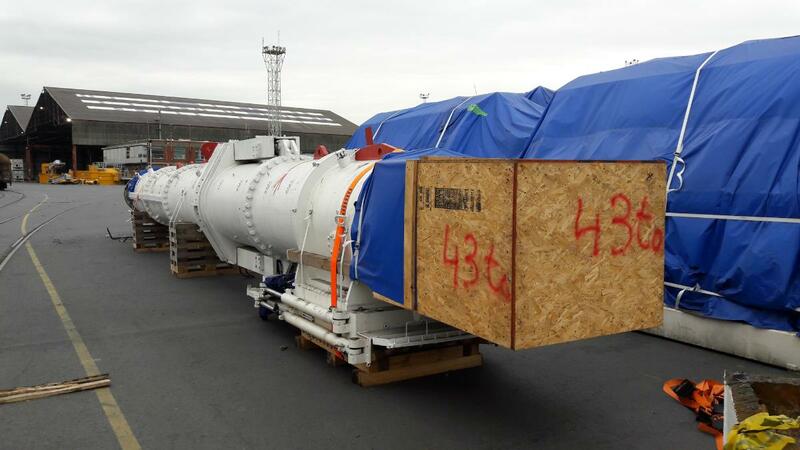 Thanks to our established contacts, we managed to arrange for an expedient project delivery of 10pcs/395 cbm/370 mt and 16 containers to Germany. The heaviest unit from the Tunnel Boring Machine (TBM) weighs 137 ton! The largest piece being 44 tons and 21500 x 6700 x 6400 mm required special attention for which ABL DISSACO has selected qualified contractors to assure a smooth and timely delivery. Cargo was picked up at at shippers in Turkey on June 18th & delivered to Derince port. Onwards it was shipped by means of chartered vessel to Mantyluoto where it was kept on storage till August 6th. 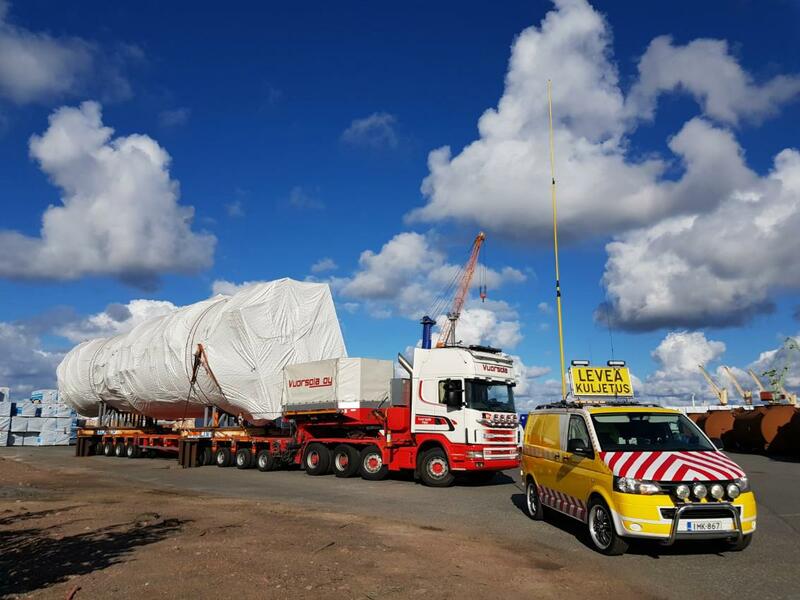 In Finland, ABL DISSACO successfully took care of all local handlings and final delivery to the receivers’ site. We are proud to announce that the continued growth of ABL DISSACO allowed us to invest in our own office location. We moved from our location at the Noorderlaan 123 to our own property at the Noorderlaan 119 in December 2017. All telephone numbers and email addresses remained the same. In our new office location we added more functions to future proof our business. Our new premises are bigger, more modern & more light compared to our previous offices. We have enjoyed serving you from our old address and appreciate your support. We are looking forward to continue and further develop our cooperation from our new premises.